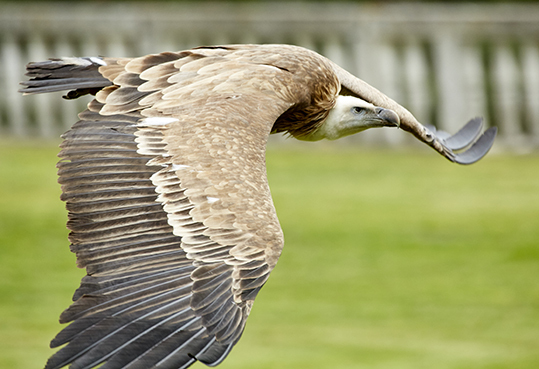 In order to also continue this UNESCO World Heritage Site, our own breeding station ensures the preservation of various bird of prey species whose flying skills can be experienced at first hand during the breath-taking untethered flight demonstrations. 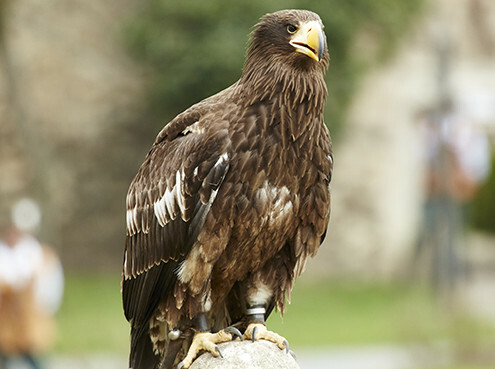 The Falconry Centre’s specialist staff, which consists of professional falconers, ornithologists, biologists and foresters, find ideal conditions for the observation and keeping of birds of prey in the private research facility. 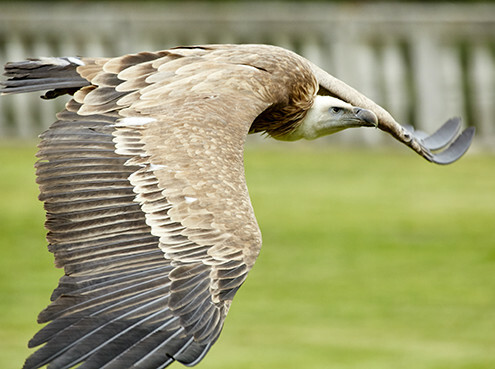 Specialists work with natural breeding as well as with the breeding laboratory. 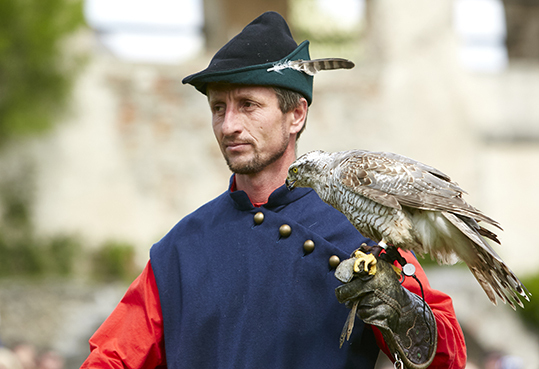 Lagger, lanner, peregrine, saker and gyrfalcons are bred pure at the Rosenburg. 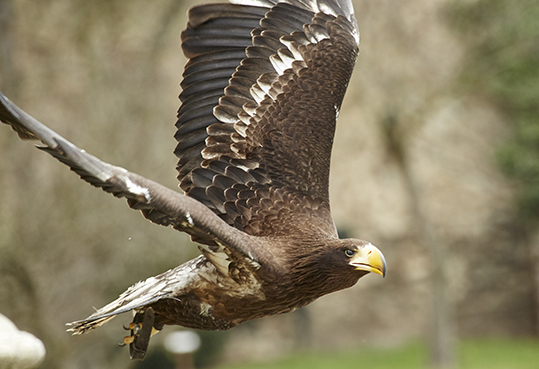 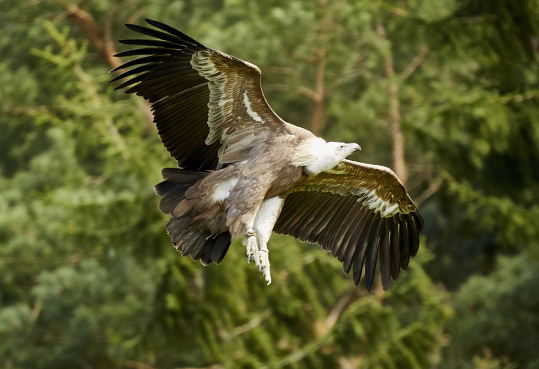 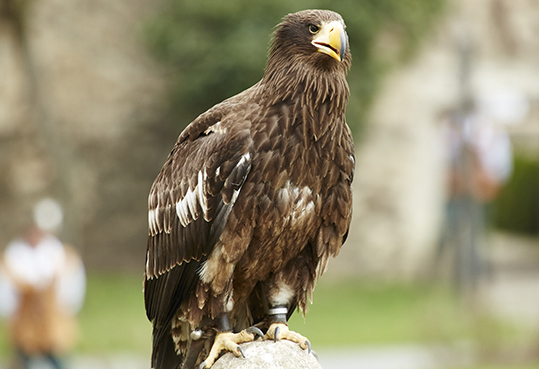 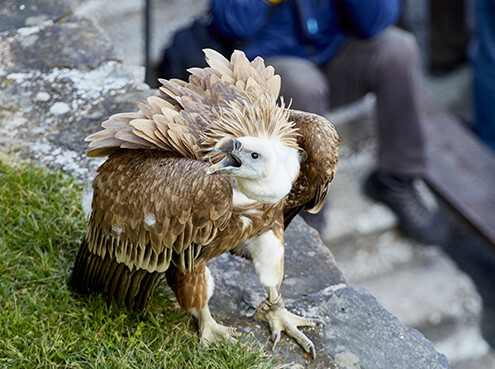 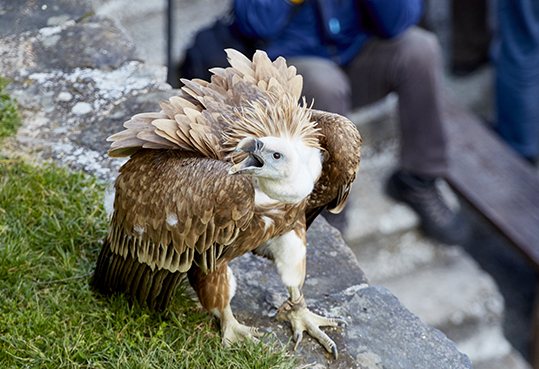 But a specialisation for breeding sea eagles and golden eagles has emerged in recent years. 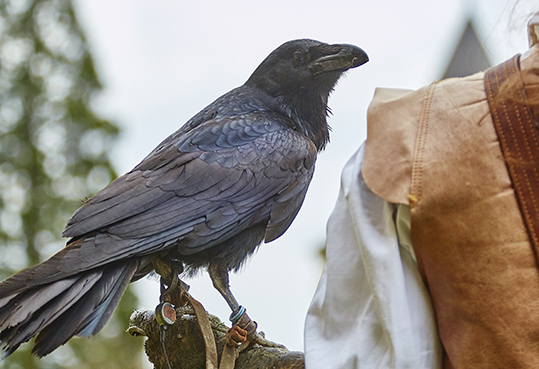 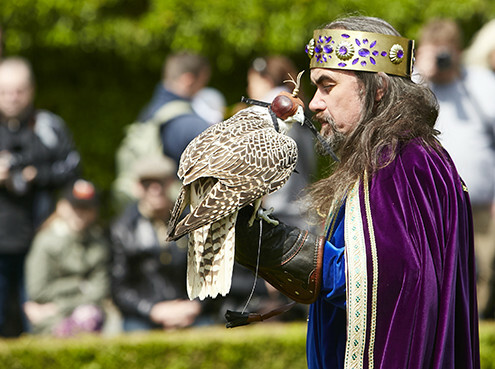 The German word for falconry (as well as hawking), “Beizjagd”, is derived from the German “beißen” (“to bite”), which alludes to the falcon’s bite into the neck of its prey. 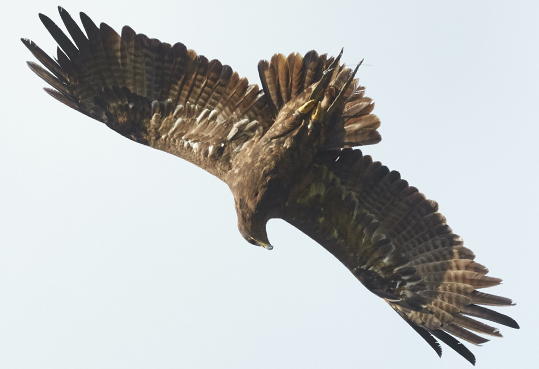 It also serves as a generic term for hunting with trained goshawks, sparrow hawks ans well as golden eagles and hawk eagles. 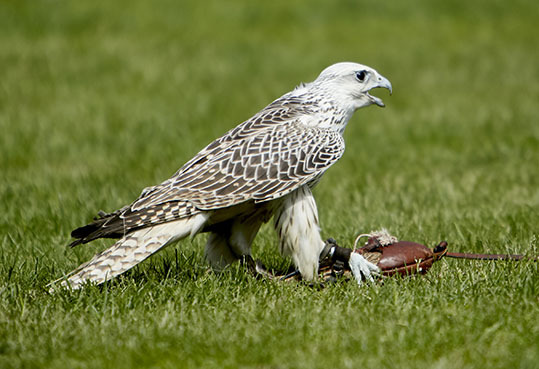 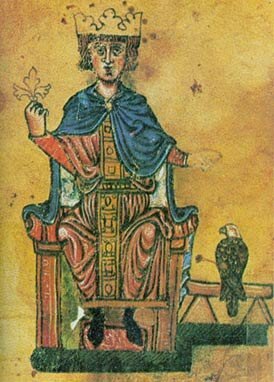 Already practiced in China since the 7th century BC and particularly cultivated in Europe by the so-called “Falcon Emperor” Frederick II (1194-1250 AD), hunting with a bird of prey is a human cultural asset that is thousands of years old. 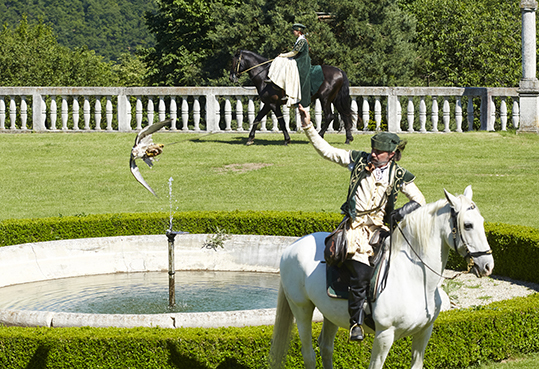 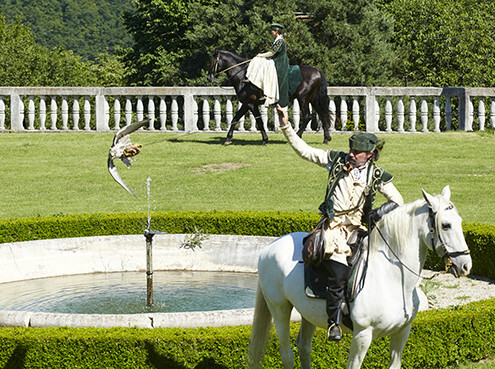 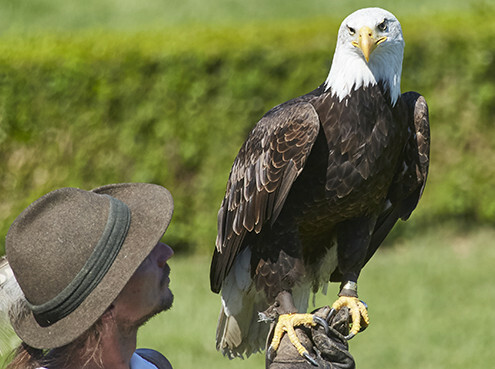 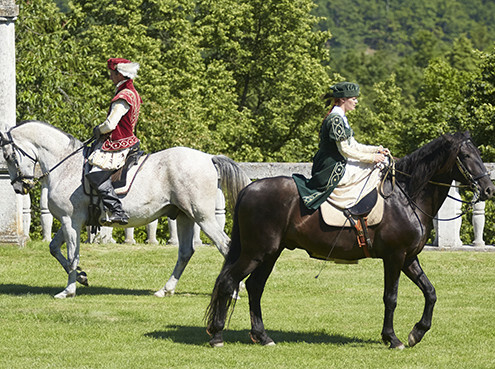 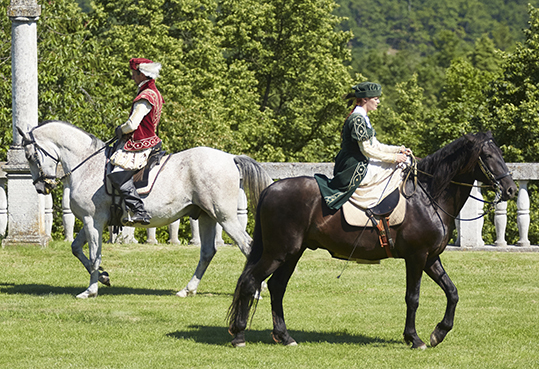 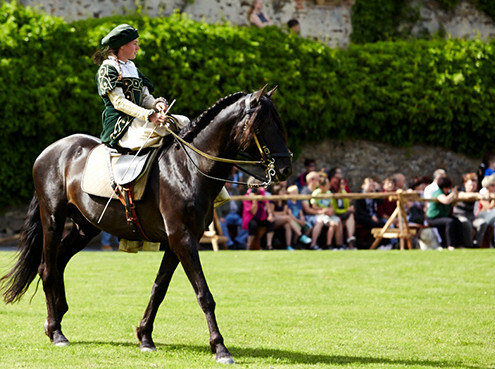 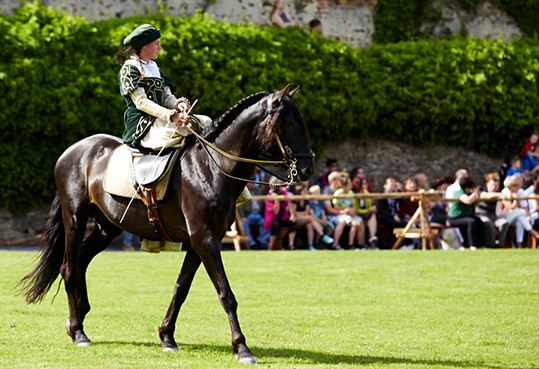 Hunting with special knowledge and high ability to empathise are called for with falconry. Hunting in a team comprised of falcon/hawk, hunting dog and hunter yields numerically less hunting success. 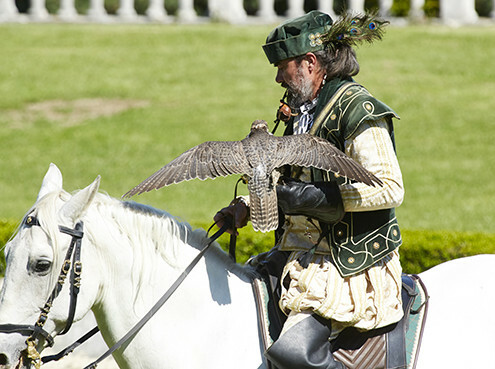 On the contrary, the ideal experience is a central theme for the falconer, since he or she is a modest hunter. 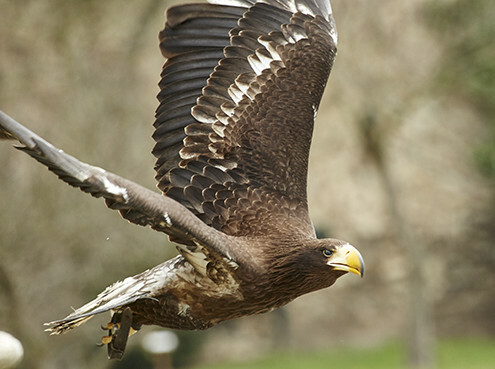 After the development of firearms, the bird of prey became uninteresting for prey hunting and was merely considered as a food competitor and chased. 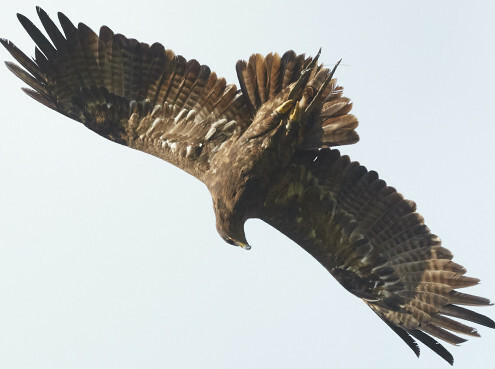 With the industrialisation of agriculture in the 20th century, natural areas were destroyed on a large scale, and as the last link in the food chain, birds of prey fell victim to the pesticides utilised (e.g. 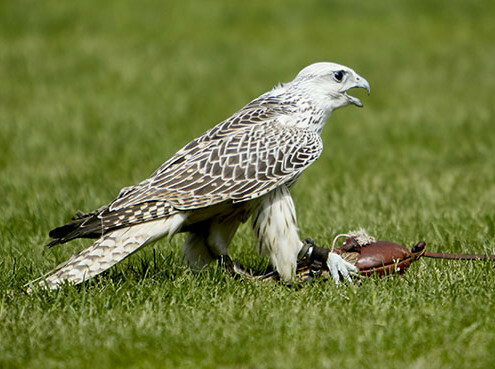 DDT) through poisoning and softening of eggshells. 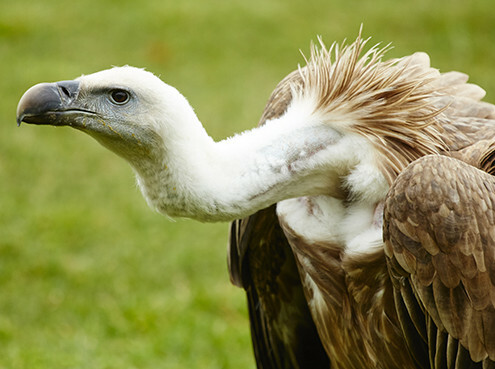 This made an intensive notification of the general public necessary in order to prevent further extinction of species. 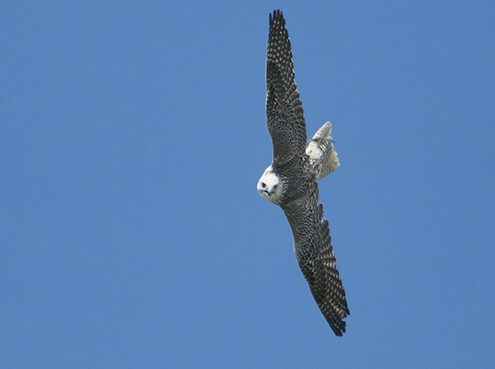 Thanks to renaturation measures, intensive support work through the various bird conservation organisations and successes with offspring by falconers, stable populations have been established with some species (peregrine falcon, sea eagle, barn owl) today. 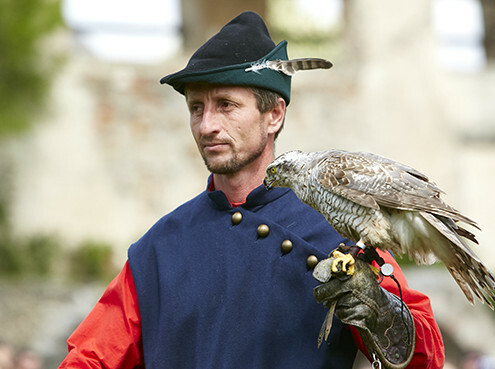 Why do falcons and eagles wear this hood? 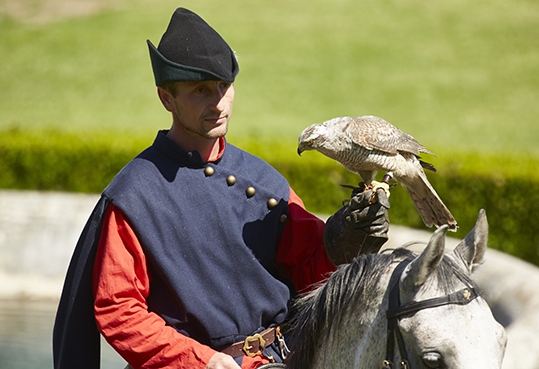 Why are falcons and eagles hooded? 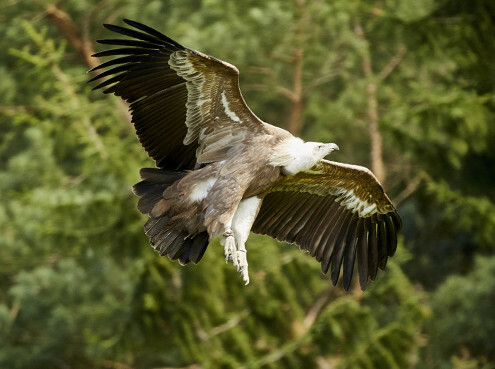 Birds of prey react extremely intensively to strange phenomena as well as potential prey, and very quickly use up a great deal of energy as a result. They are hooded so that they can concentrate and execute the actual hunting flight with full power and not be exposed to unnecessary stress as a consequence. 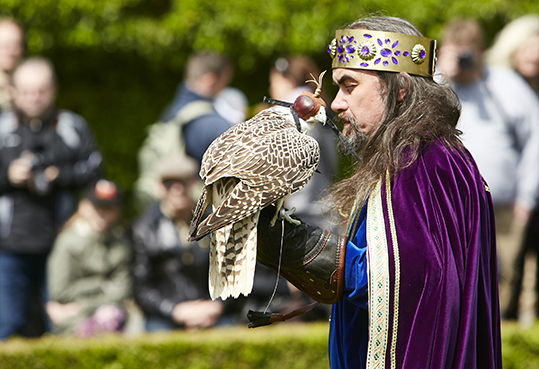 Every hood is tailor-made and the bird of prey is slowly accustomed to wearing it. They very quickly understand the connection between wearing a hood and the subsequent hunting flight. 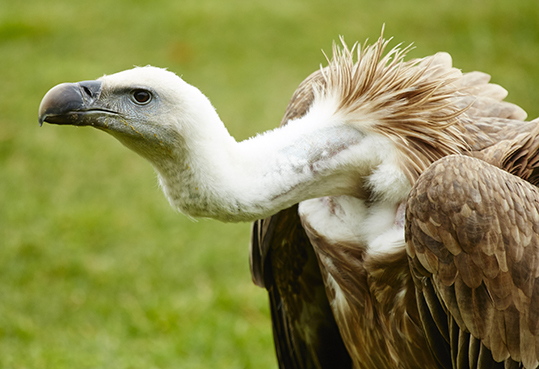 Why do the animals come back? 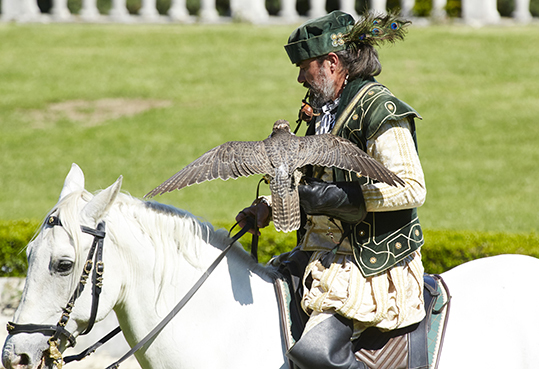 From an early age every bird has their falconer who feeds them on their fist and also provides them with other care. 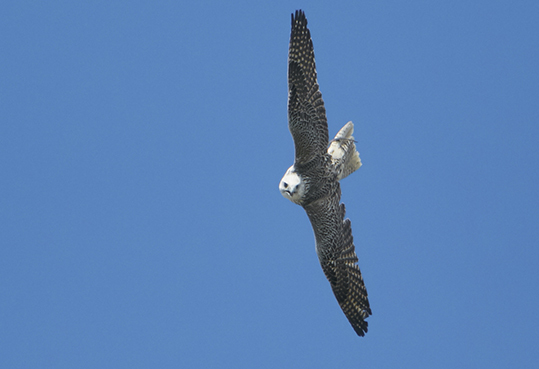 As a result, the bird of prey – a wild animal – feels safe and gains trust. 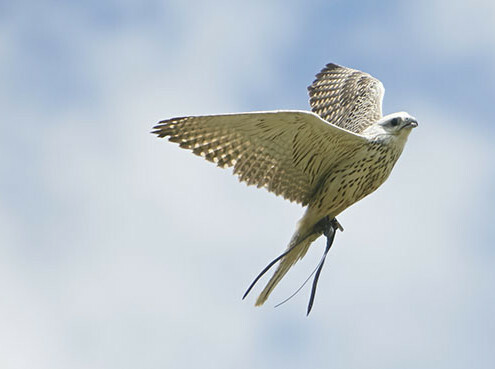 It accepts the fist as “its place” and willingly returns there. 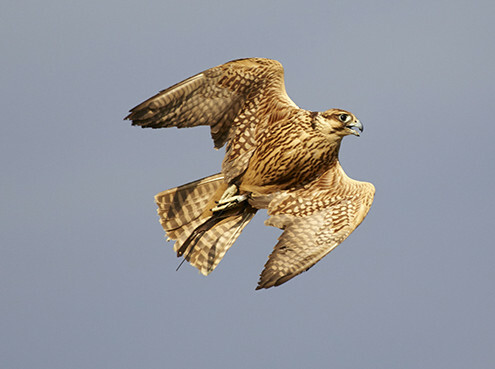 The special feature of falcons and eagles compared to other animals is surely that one cannot negatively sanction them. 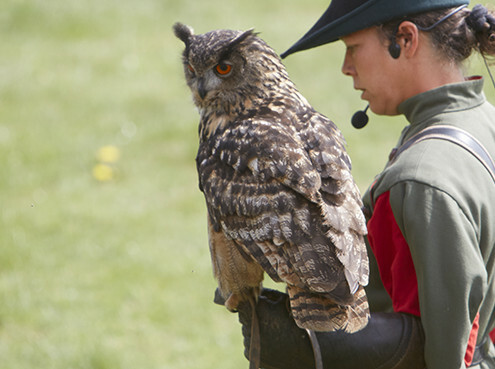 The goal of training is that the bird loses its natural shyness and accepts humans as partners.